This resource is 20 pages of classroom gold! There are parenting tips as well so plan to give copies to your parents too. Get this month’s issue for only $10. 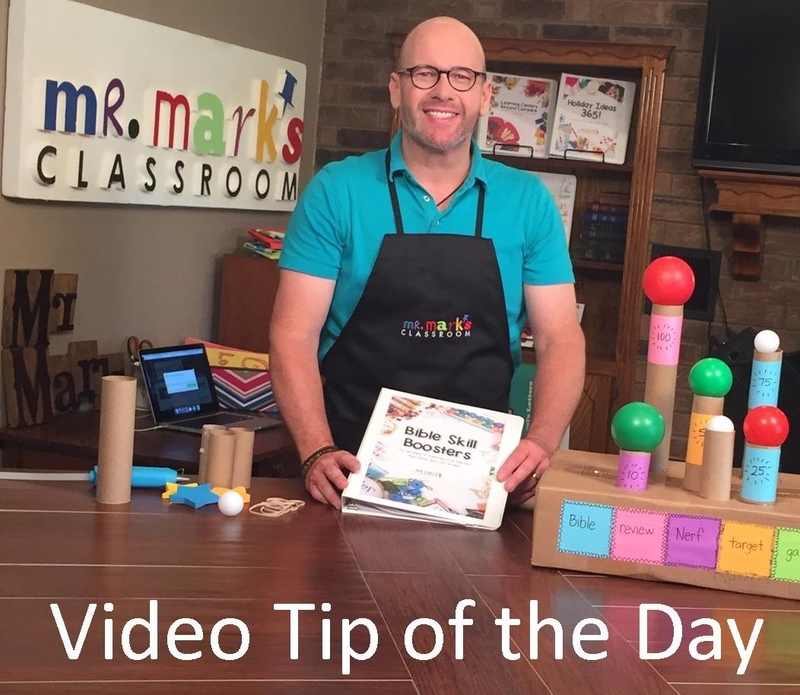 These ideas are coming from great teachers and the activities are kid approved!